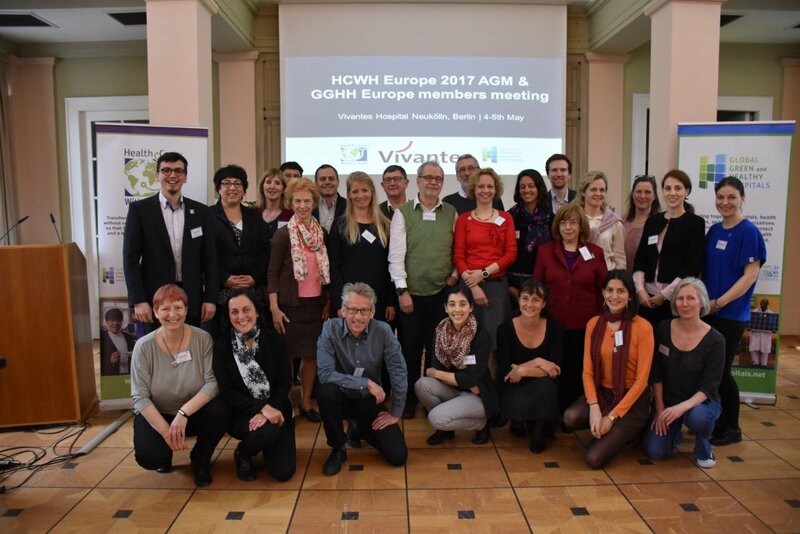 Health Care Without Harm (HCWH) Europe is a non-profit European coalition of hospitals, healthcare systems, healthcare professionals, local authorities, research/academic institutions and environmental and health organisations. 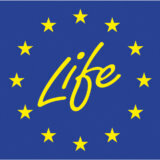 It currently has 84 members in 26 countries of the WHO European Region, including 17 Member States of the European Union. HCWH has four regional offices: HCWH US & Canada (Arlington, United States), HCWH Europe (Brussels, Belgium), HCWH Latin-America (Buenos Aires, Argentina) and HCWH Asia (Manila, The Philippines).